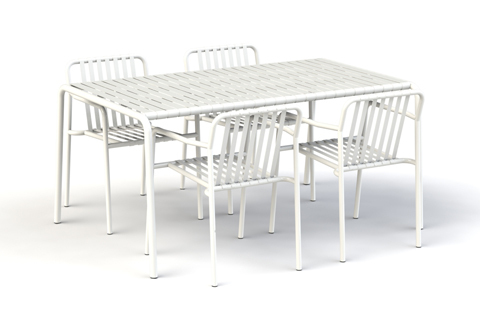 Backyard brings a breath of fresh air to the world of garden furniture design. This time there will be 2 new collections: ’Noon’ and ‘Frame’, delivering unique outdoor concepts with endless possibilities for lounging and relaxing. The two new lines feature simple forms and exude plenty of warmth. 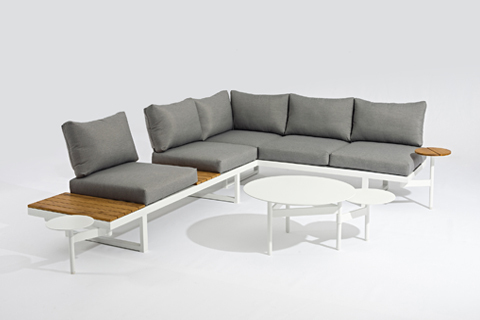 The Noon collection shows what Backyard understands by enjoyment: playful and innovative design, well thought-out proportions, versatility and last, but far from least, having fun with friends and family. Besides the new collections Backyard will also launche new versions of the POP armchair and the Fields lounge/sofa.